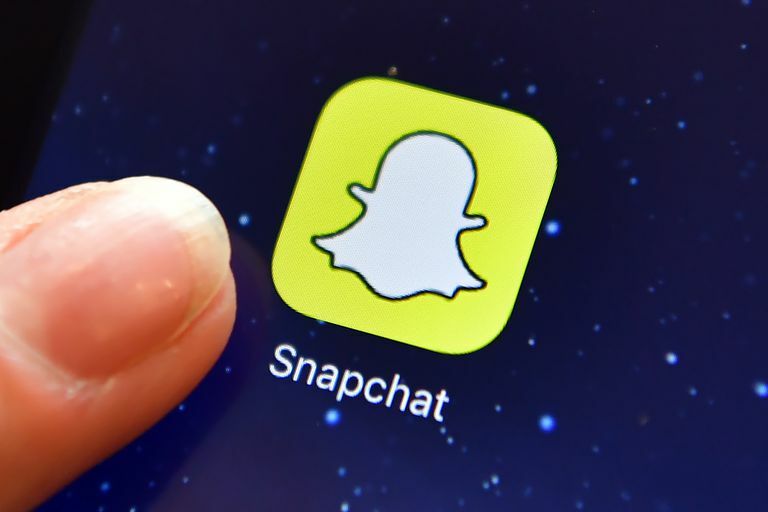 Snapchat has become more than just a simple messaging app that kids mostly used to send spur-of-the-moment selfies and racy texts to their friends, love interests or complete strangers. Just like every other social network that previously exploded in popularity out of nowhere, the big brands always like to go where the cool kids are online, which is why lots of them are now also on Snapchat. Simply add a brand's username to your Snapchat friends list and wait for the branded photo and video snaps to start rolling on in. Believe it or not, some of the best brands out there have gotten very creative on Snapchat with some of their snap campaigns designed to pique your interest, keep you engaged, educate you on interesting topics, give you access to exclusive deals and just overall offer you something fun to look at. Here are just 10 top brands that are absolutely dominating Snapchat and keeping their followers coming back for more. Add them to see for yourself! We already know that the Internet goes crazy for pictures of food. Mexican food? Even better! Taco Bell launched a campaign on Snapchat in the spring of 2014 to reintroduce the Beefy Crunch Burrito and then went on to launch a mini movie campaign via Snapchat Stories featuring short videos over a 24-hour period to promote its Spicy Chicken Cool Ranch Doritos Locos Tacos. MTV's audience is very young, so naturally, it makes sense that the entertainment brand would get on Snapchat. For the first time ever, the nominees for the 2014 Video Music Awards were announced by sending out snaps. Other than that, you can expect to see show clips and stars with messages to their fans from MTV's Snapchat account. LACMA is apparently the very first museum to join Snapchat, and even if you don't live anywhere near it to go by for a visit, you may still want to add it on Snapchat just for the fun and hilarious snaps. Just take a look at some of these screenshots to see what I mean. Who knew art history could be this much fun? Mountain Dew is one of the latest brands to jump on Snapchat, looking to remind its followers what they need to grab for quenching their thirst. "Add us on Snapchat and we might doodle on your favorite flavors," the brand tweeted in March of 2014 along with a sneak peek screenshot of what you might expect to see. If you like to stay up with all the news about what's hot online, you're probably pretty familiar with Mashable—the popular blog that reports on all sorts of trending stories about tech, social media, and pop culture. Turns out they have some pretty amazing Snapchat stuff. Add them if you're okay with receiving fun snaps of Grumpy Cat, famous celebs, and random doodles. GrubHub is a U.S. food delivery service that lets you order food online from thousands of restaurant menus. In September of 2014, the company launched a back-to-school food countdown, sending out snaps of food ideas with doodled number counts on them. GrubHub also promotes some of its special deals through Snapchat. American Eagle is one of the several other youth-targeted clothing retailers getting in on the Snapchat action to give their followers a reason to check out their stores online or in person. To help kick off the fall line for 2014, American Eagle sent out snaps of what customers could expect before they hit the stores. Being on Snapchat is cool and new for most brands, but creating buzz and a sense of urgency is what gets people to take really notice. Acura made a contest out of launching its Snapchat account back in 2013, telling social media followers that the first 100 people to add it on Snapchat would be to first to see footage of the new NSX prototype. If you're one to look for deals on the internet's largest and most favorite retailer, then you're going to want to add Amazon on Snapchat. The retail giant often shares exclusive codes for deals that go fast, which you can apply in the promo code section when you're ready to complete your checkout. Whether you're a diehard astronomy enthusiast or just a regular fan of space who wouldn't mind getting a few interesting facts from time to time, NASA's Snapchat presence delivers. You'll get updates on recent space news, brief explainers that breakdown complex topics and access to clips of interviews with people in the industry.